Specializing in botox injections, dermal fillers (Juvederm, Restylane, Volbella, Voluma), Kybella, chemical peels and dermaplaning treatments all at the location of your choice. Based in Kingston, MA, and supported by Medical Director, Dr. Thiesen, Jennifer L. Powell RN is a Medical Aesthetic practitioner that provides both the art and science behind helping clients achieve their goal of looking natural and enhancing beauty using minimally invasive procedures. Improve the appearance of both moderate to severe frown lines between the brows and crow’s feet lines. Correct age-related volume loss in the cheeks, chin and jawline to help create a more youthful appearance. 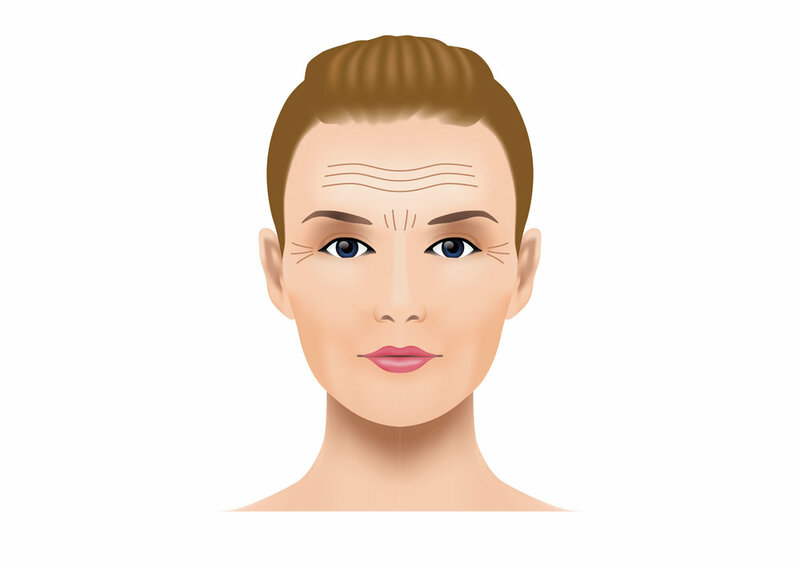 Soften moderate to severe facial lines and wrinkles to create a smoother appearance. Reduce fullness beneath your chin and improve your profile. Add subtle volume to lips and soften the appearance of vertical lip lines. Remove dead skin cells and vellus hair, aka peach fuzz for a brighter, smoother, glowing, and more youthful complexion. Invite your friends to get together. Never miss out on promotions, new products and services! We respect your privacy. Jennifer L. Powell RN will never share or sell your information, and you are free to opt-out at any time. You've been added to our mailing list and will be among the first to hear about promotions, new products and services!